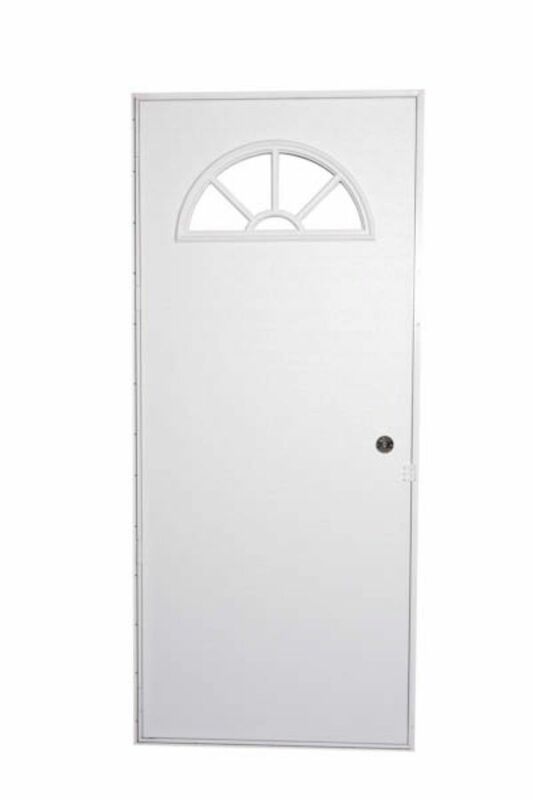 Interior doors come in many sizes, color and styles. 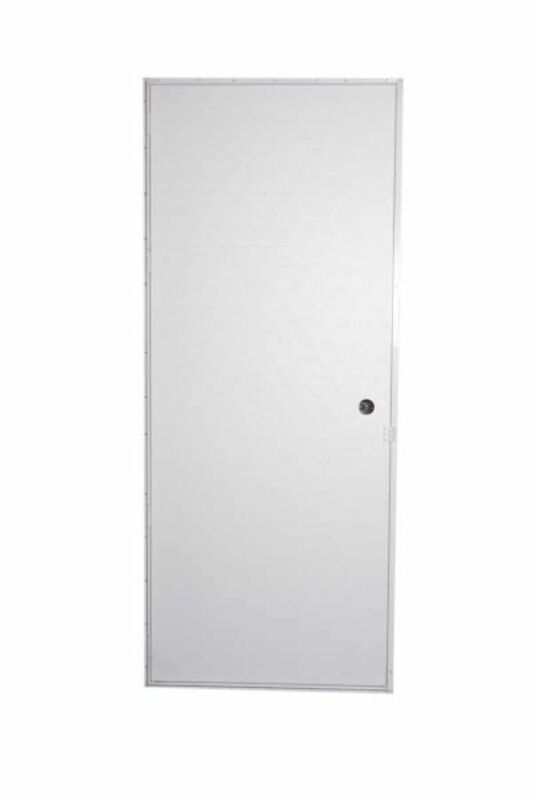 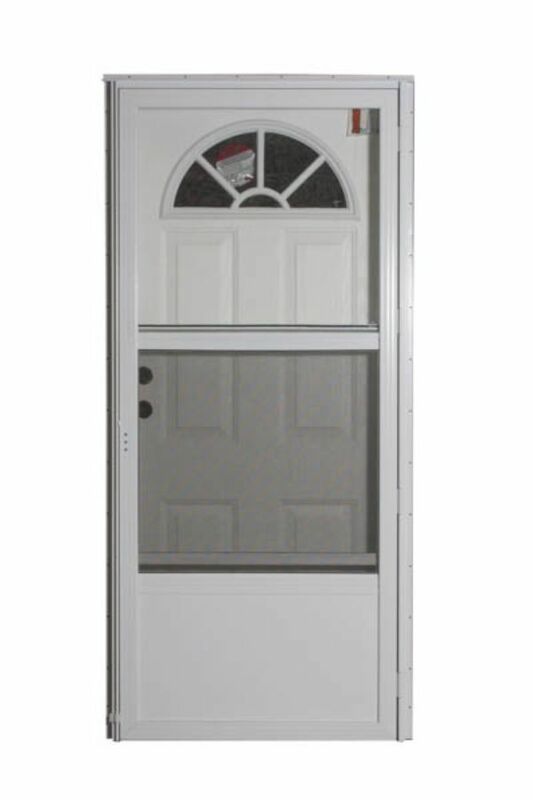 The main thing to note is the width of your door as they are all 78″ or 80″ high. 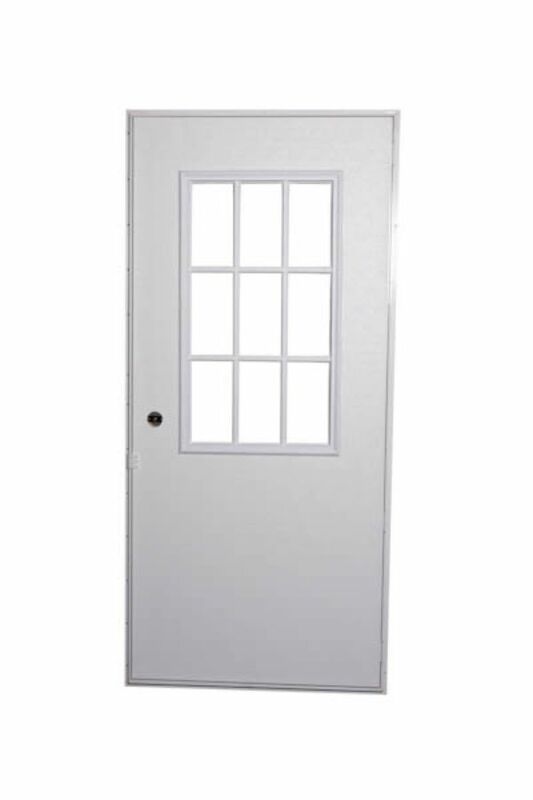 The also come in white and brown and are available in smooth or paneled finishes. 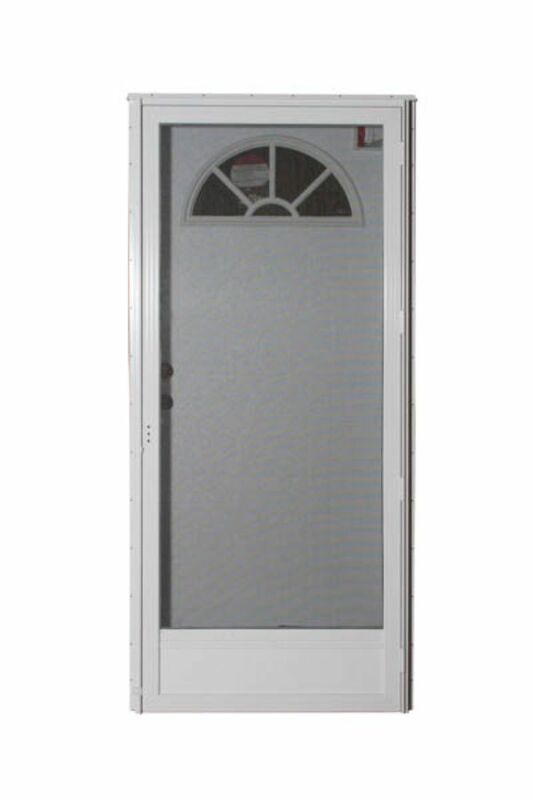 Outswing Doors – These doors come in two main types. 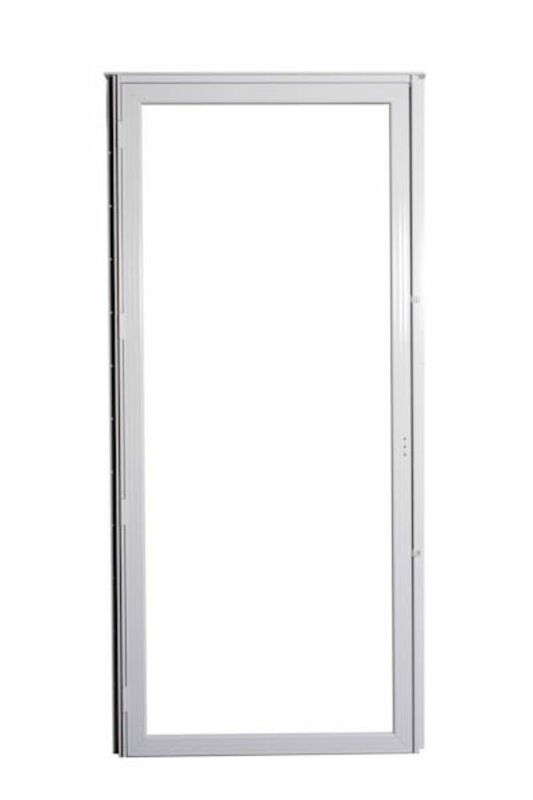 An aluminum and a steel door. 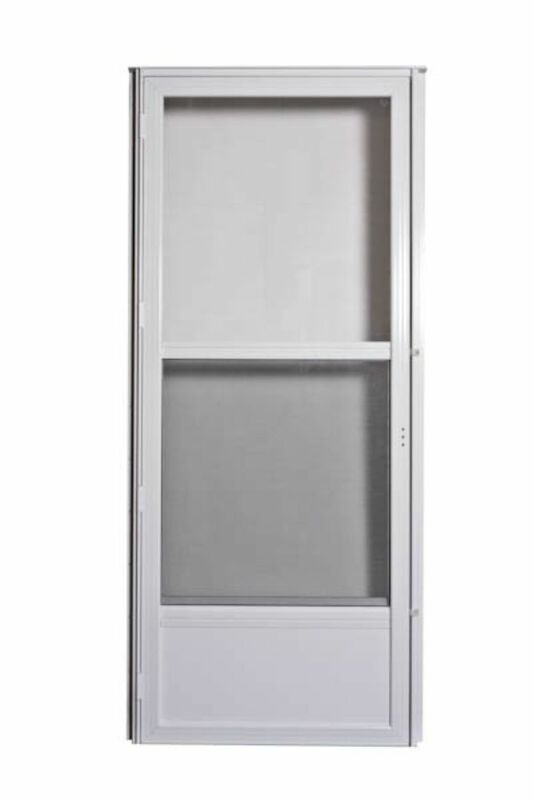 The aluminum is lighter and cheaper but the steel is more energy efficient. 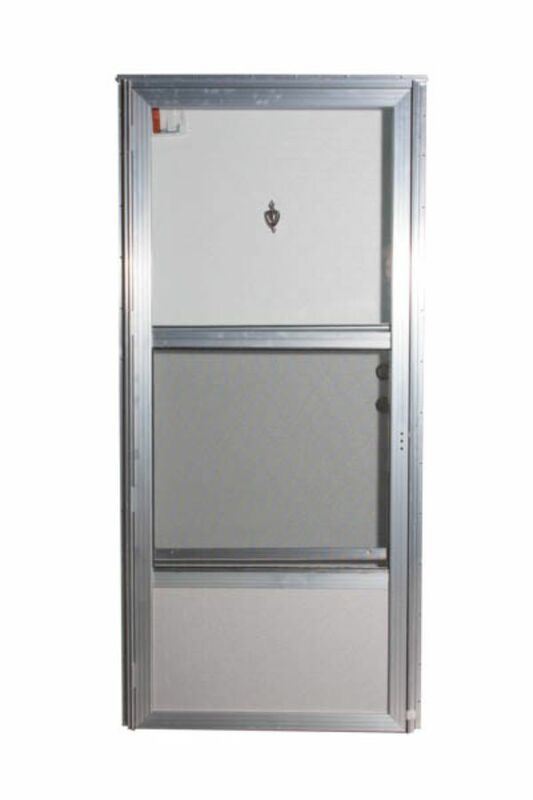 You have a few options for window choices when replacing your mobile home outswing door. 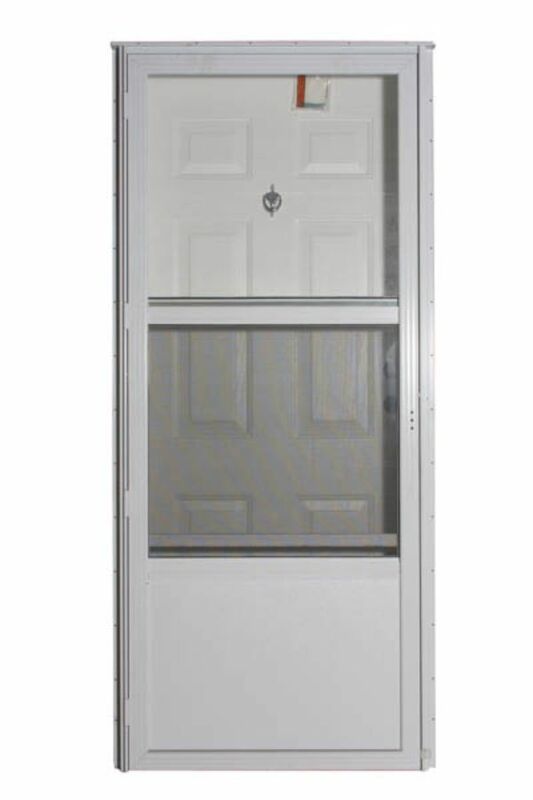 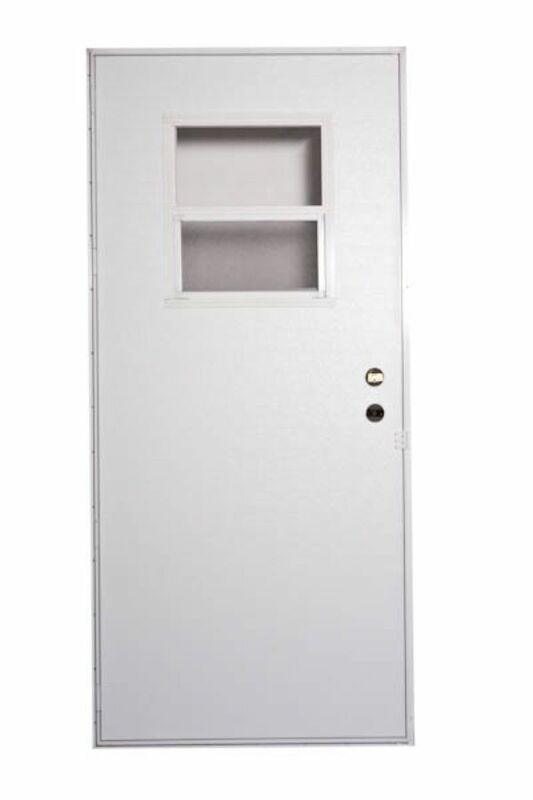 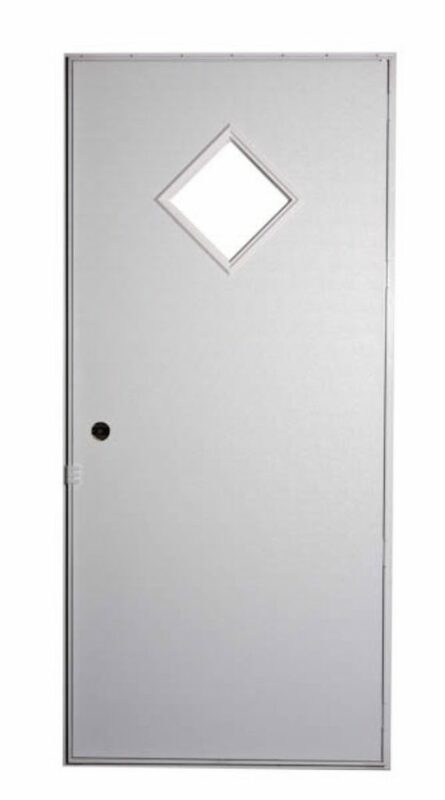 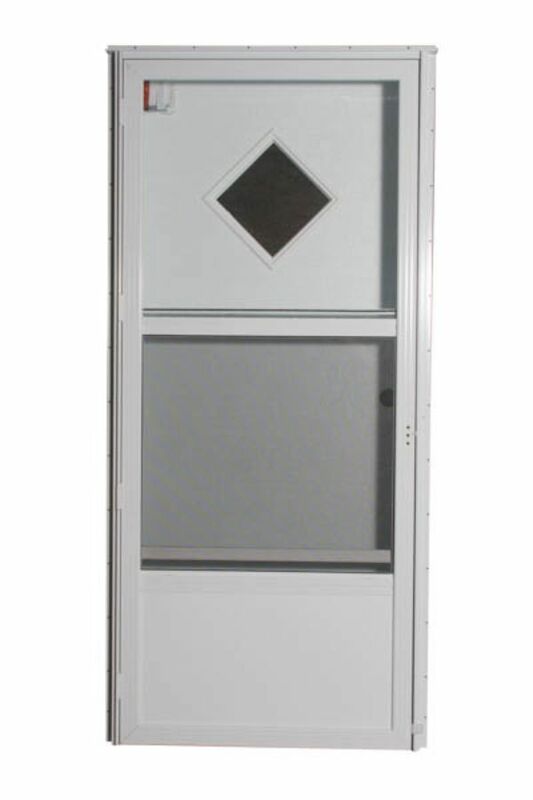 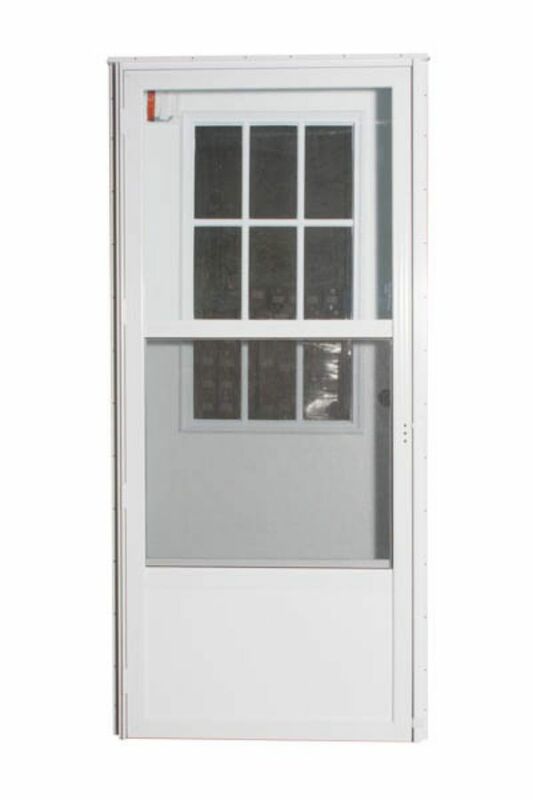 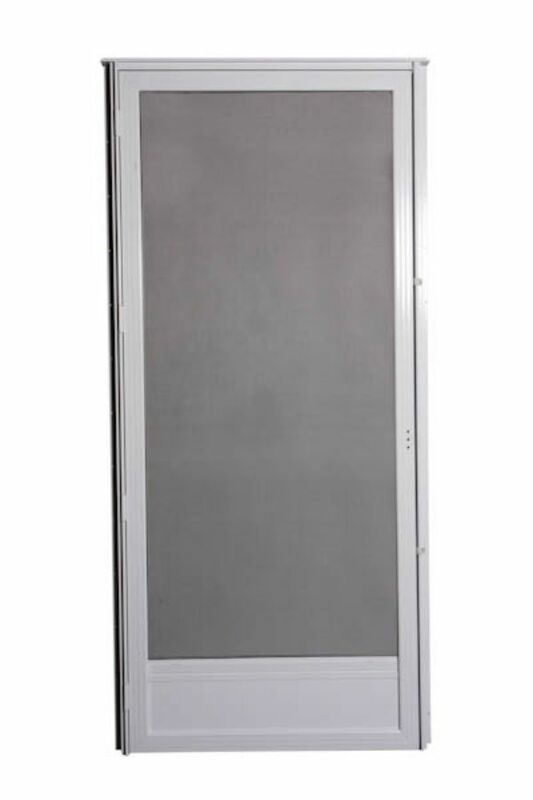 Combination (Front) Doors also come in both Aluminum and Steel with varying Storm Door and Window options. 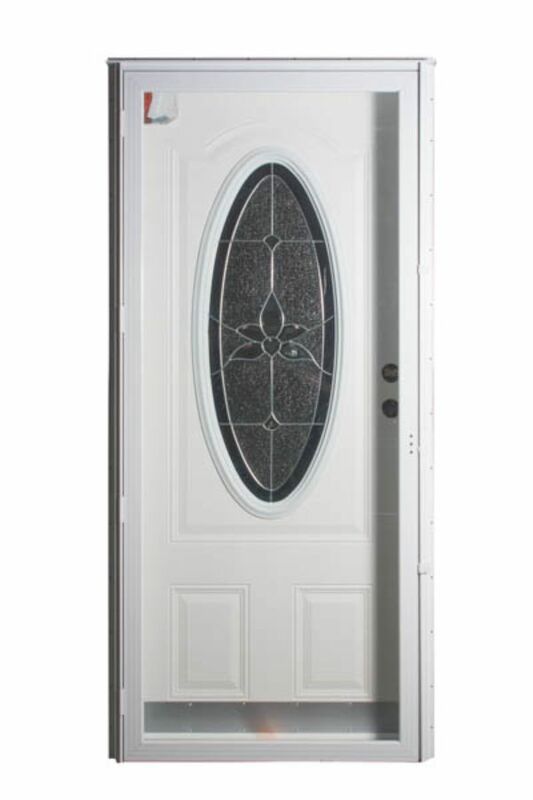 Below are just a few, but keep in mind we can get most storm door styles on any style front door.